No rapper has ever had a year like X in '98. On May 12, 1998, DMX released his seminal debut, It&apos;s Dark and Hell Is Hot, and instantly became a mainstream superstar. With a No. 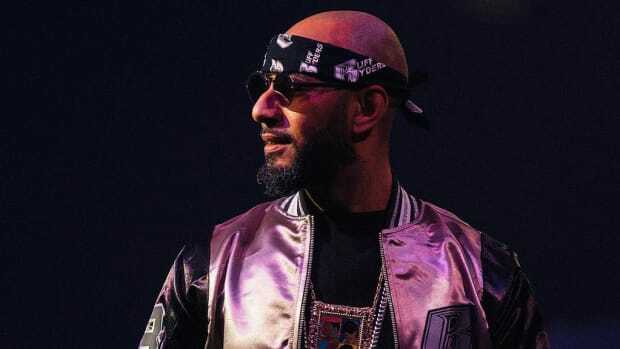 1, critically-acclaimed album in his back pocket, thanks to street-certified singles like "Ruff Ryders&apos; Anthem" and "How&apos;s It Goin&apos; Down," the Yonkers native could have easily worked the record for a full year, shooting videos for five or six videos, touring the country and patiently creating a worthy follow-up. 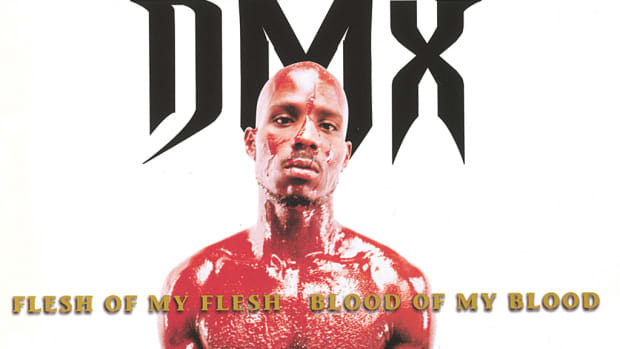 Instead, less than six months later, on December 22, X released his sophomore album, Flesh of My Flesh, Blood of My Blood. The album, which also debuted at No. 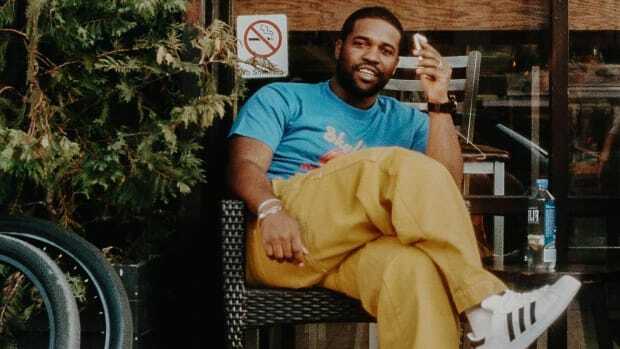 1 and was also critically-acclaimed, helped X to become the first rap artist to release two No. 1 albums in the same calendar year. The rushed recording and release schedule clearly didn&apos;t hurt the second entry in his now-prolific catalog, but why did X want to unleash his second album only 225 days after releasing his first? 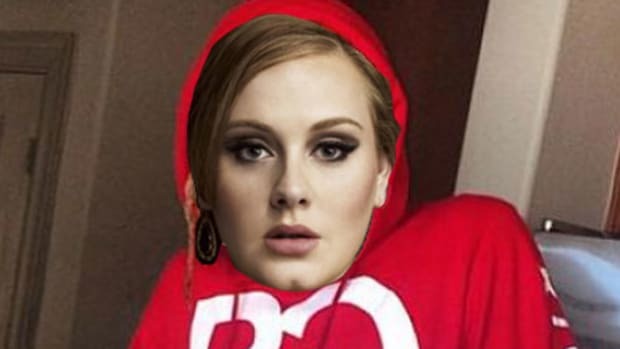 Thanks to an incredible new oral history feature at The FADER, we have our answer. 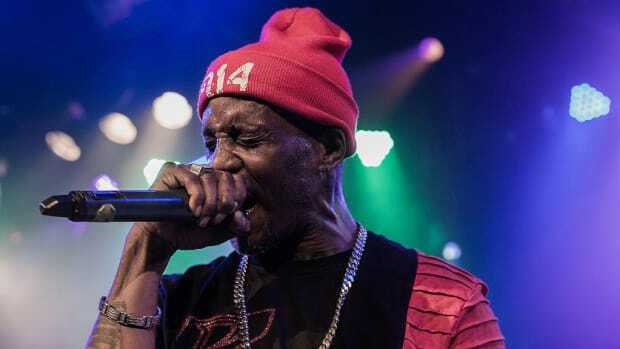 According to DMX, Lyor Cohen, who was co-president of Island Def Jam Music Group from 1998-2004, decided to dangle a carrot with a hefty price tag in front of him. "Lyor said if I could do another album in 30 days, I’d get a million-dollar bonus," X explained. "That was the whole drive." Obviously, capitalizing on his immense buzz and building extra momentum going into &apos;99 with a second highly-rated album would have been wise with or without Cohen&apos;s high-stakes bet, but with money as the ultimate motivator, X took advantage and cashed in. 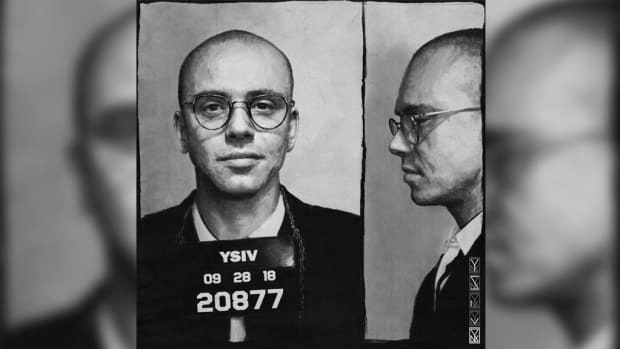 Not only did the success of Flesh of My Flesh, Blood of My Blood help to catapult X&apos;s remarkable rap career, but it proved to Cohen and Def Jam that they had a cash cow on their hands. To date, between the two albums, X has sold a total of seven million copies. Without a doubt, no rapper will ever have a better year than DMX did in 1998. In fact, I&apos;m so confident in that claim, I&apos;d even wager million dollars. DMX publicly hated on Drake for years, but a phone call and a paycheck from Drizzy won Dark Man X over. 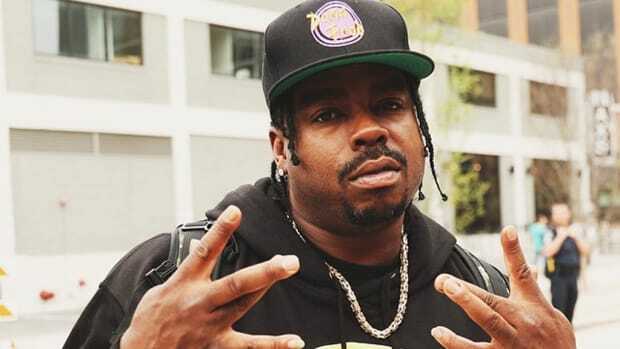 Daz makes $80K a year off "Ambitionz Az a Ridah" alone, so if you're really all about that paper, be all about that publishing. 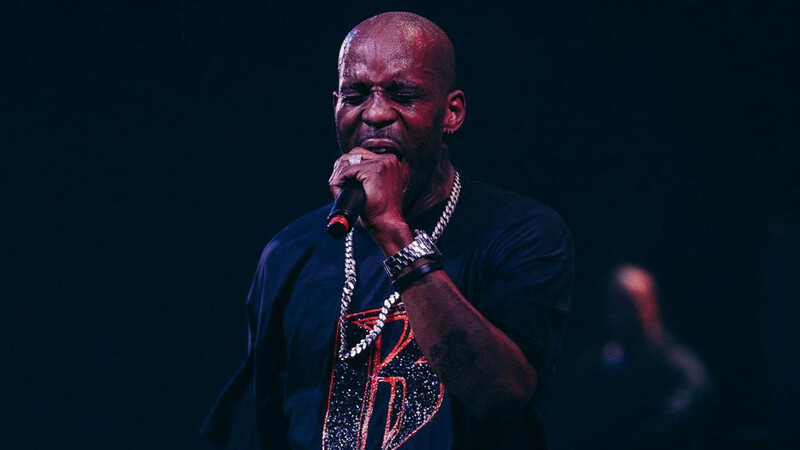 DMX's sophomore album is a timeless Christmas miracle.